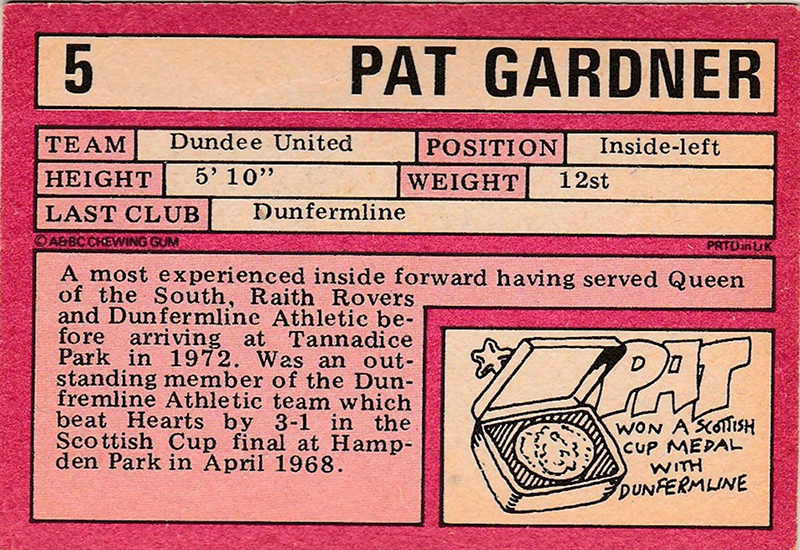 Pat had been with with Queen of the South, Airdrieonians, Raith Rovers and Dunfermline Athletic before he was signed by United. 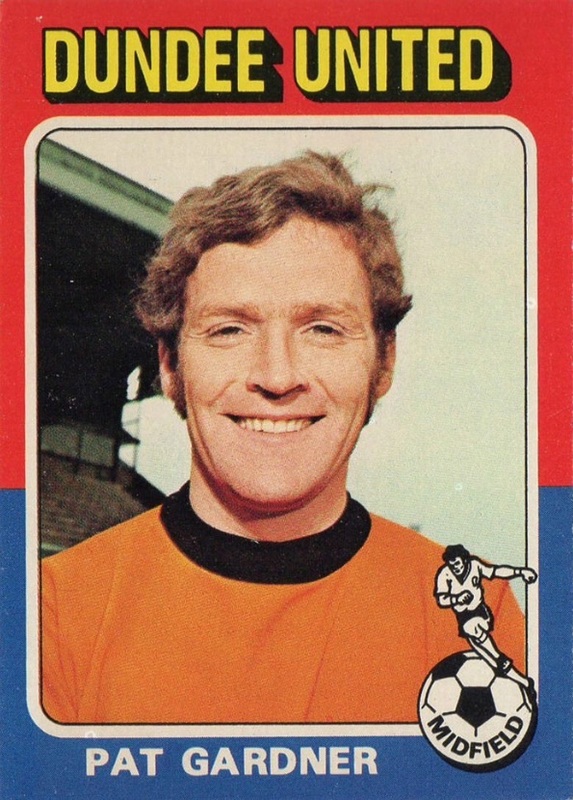 He soon settled into a regular first team berth and was top scorer in 1972-73. 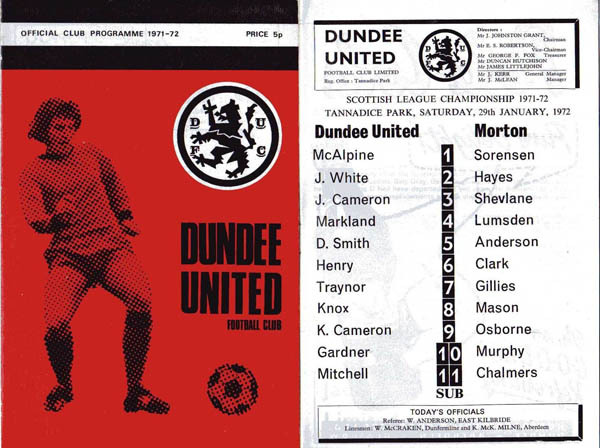 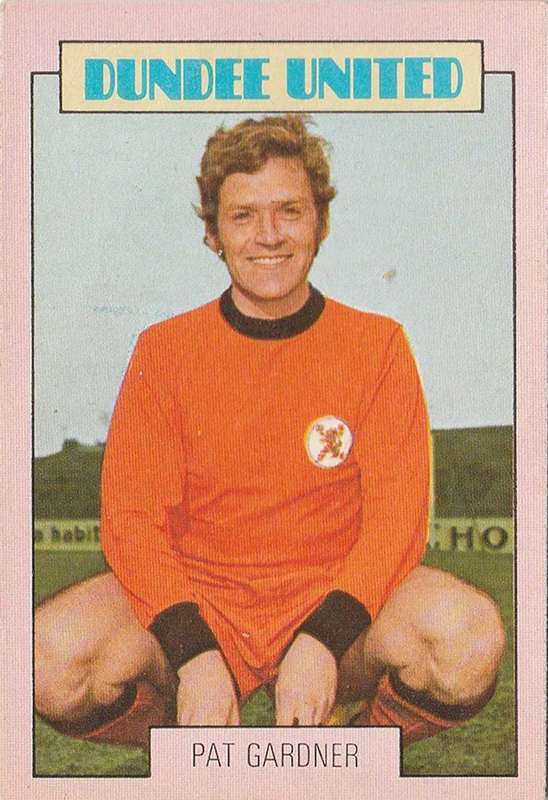 In 1974 he was in the United line up for their first ever Scottish Cup final. 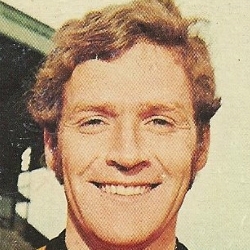 Pat left United in October 1974 to join Motherwell for a fee of around £10,000.